At Salone del Mobile 2019, Technogym is presenting BIKE PERSONAL designed by Antonio Citterio – a new bike that combines innovative technological features with refined shapes and forms. With the new design bike’s touchscreen interface placed close to the handles, users can easily access Technogym’s digital cloud platform which transforms physical exercise into an entertaining component of health-conscious lifestyle with a full range of personalized training programs and online contents. BIKE PERSONAL features a sophisticated selection of materials such as micro-polished steel and aluminum worked with delicate craftsmanship. 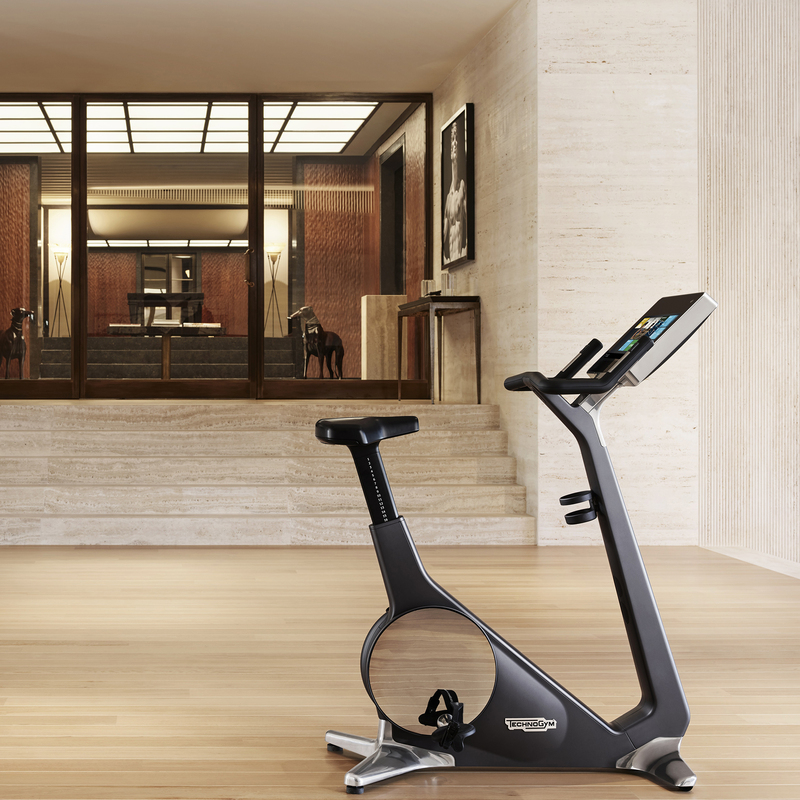 Enriched by Antonio Citterio’s and Technogym’s decades-long collaboration and research of fitness and wellness products, BIKE PERSONAL is the latest addition to Technogym’s PERSONAL line which merges the requirements of efficient workout programs with stylish design. The range will be exhibited during Milan Design Week at Technogym’s Milan flagship store that will host the installation HOME WELLNESS, designed by Antonio Citterio Patricia Viel. The display will showcase concepts dedicated to personal well-being and wellness.